Hey there are you looking Adsense alternative like native advertisement or monetize your website along with Adsense then spoutable excellent for you. Spoutable is a CPM Advertising Network working with exit intent technology. 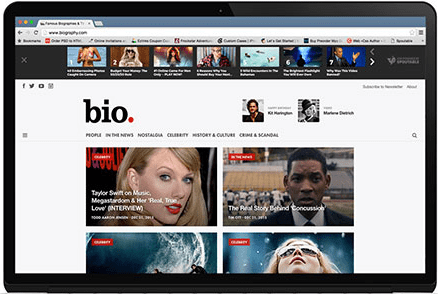 Whenever your site visitor decides to leave the site or page, the ads would be displayed. 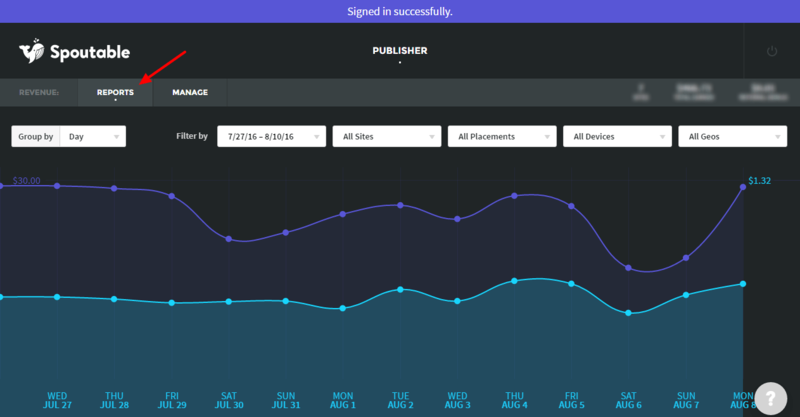 Spoutable works with all devices like Desktop & Mobile. If you site receives medium or high traffic, you should try this network. 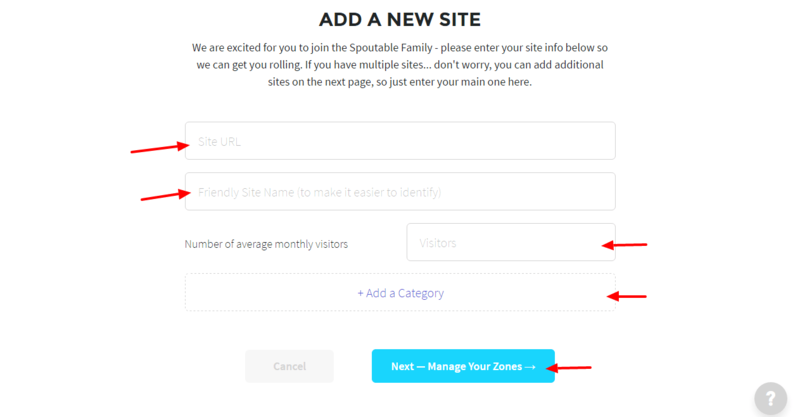 Spoutable offers Ad Formats “zones” like Overlay, Top-Bottom and In-page. Is it easy to register with Spoutable? But with Spoutable that is never a problem. Because anybody can become Publisher with Spoutable with no minimum traffic requirements. 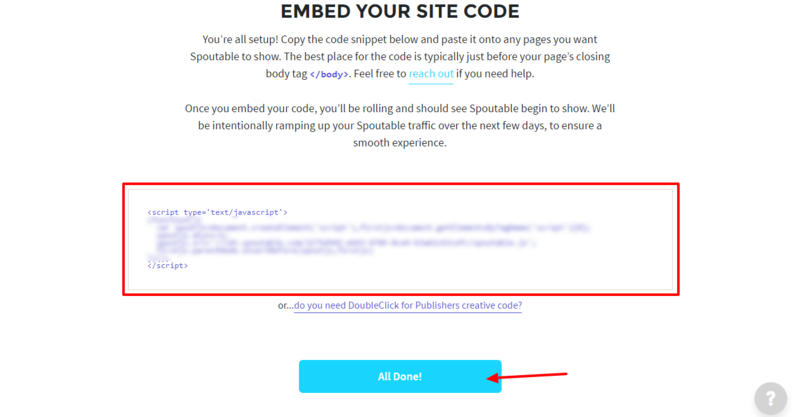 Is it complicated to put Spoutable on my Website? 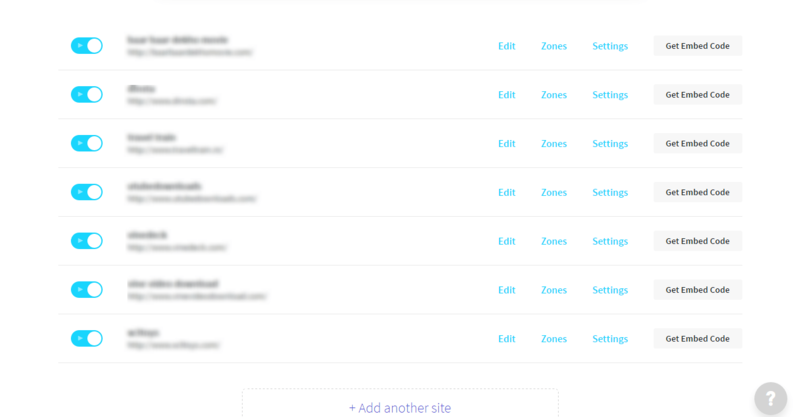 Once you are logged into Spoutable, click on Manage tab. 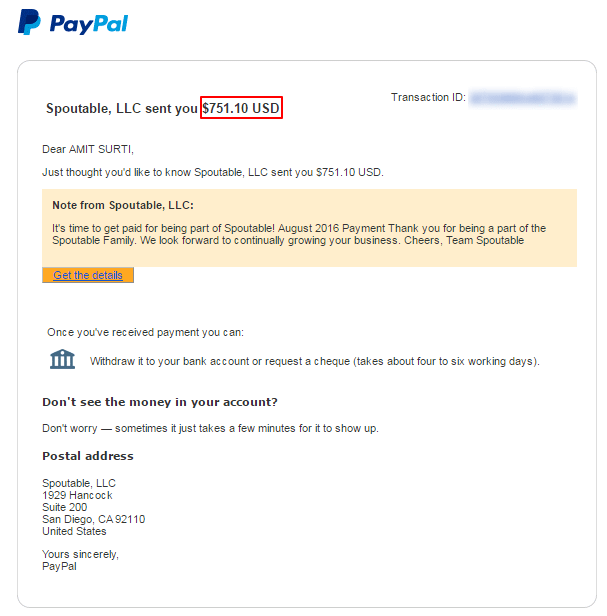 Spoutable get paid on Net 15 basis with PayPal or ACH direct deposit. Let me know if you have any queries or question regarding this Advertising Network. 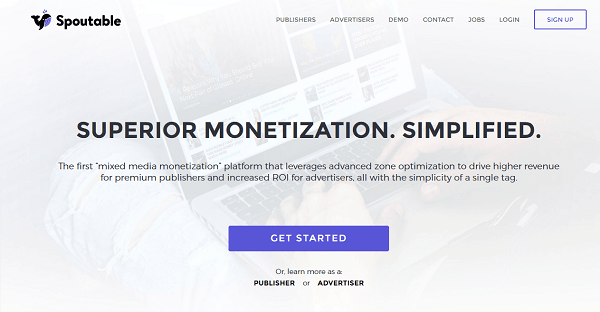 Starting in November, They sending publisher payments end of month, net-20 instead of net-15. 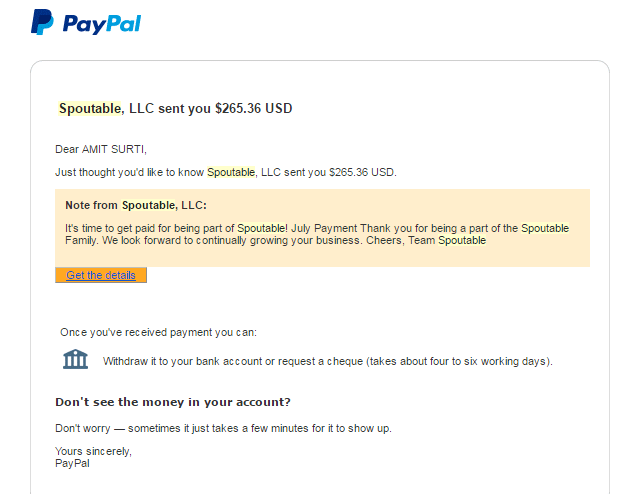 Spoutable is awesome CPM Advertising Network work with exit intent. If you site receiving medium or high traffic, you should try this network.